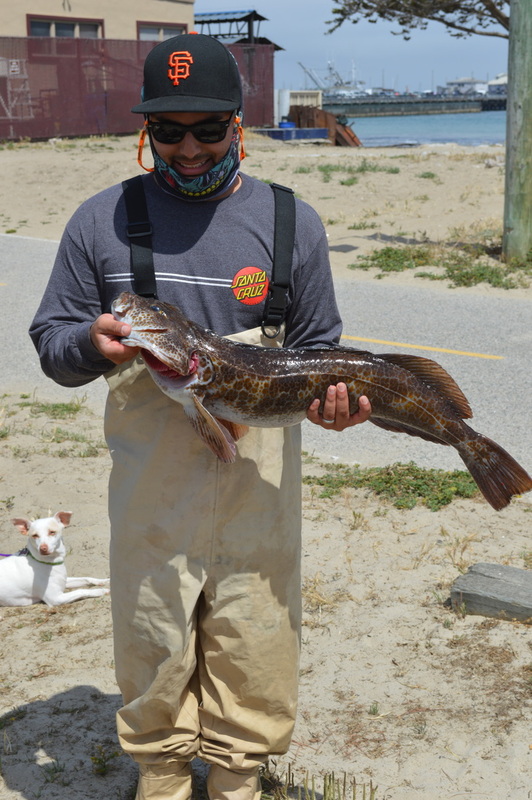 Fish for halibut, lingcod and rockfish just a short paddle from our store on Monterey Beach. Our licensed fishing guides will share their favorite tips, techniques, and strategies for getting the most from your kayak fishing adventures. Includes specialized fishing kayak, wetsuits, life vests, rods, bait, tackle. Just bring your CA Fishing License. Trips need a minimum of 4 people (not per reservation). Check availability by clicking the Book Now button. 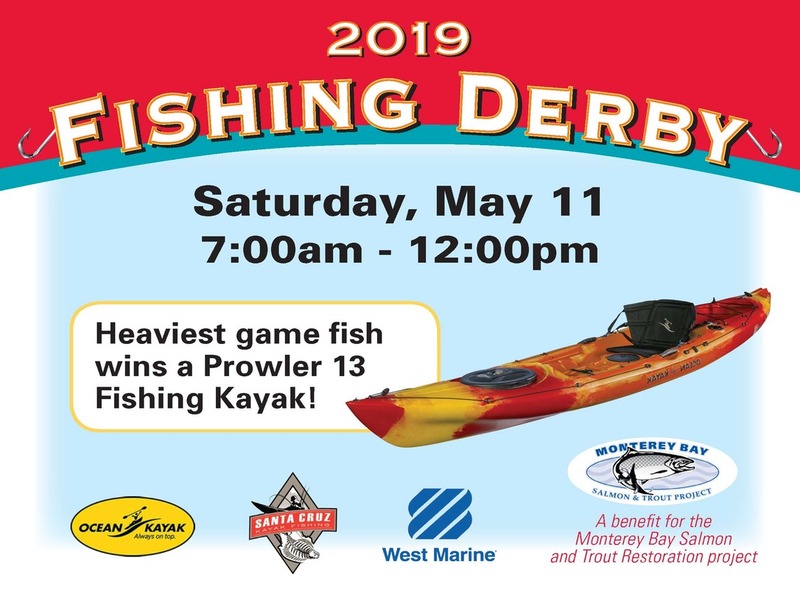 There will be other prizes for 2nd and 3rd place, Heaviest Rockfish, Heaviest Perch, Heaviest Ling Cod, Heaviest Halibut, and Most Random Catch. Winner of the grand prize will be the heaviest weighed sport-fish. *Anglers must be present and in line for weigh-in by noon to qualify. *All fish entered must be caught from a kayak, without the aid of a powerboat. *Must have a valid fishing license displayed while fishing. *All DFG rules apply, including the multiple rod rule. If you are fishing for halibut and have no rockfish aboard, you can fish with 2 rods. One RCG fish on the boat=one rod only. *Launch and landing from Monterey City beach by MBK only. Travel to other areas for launching and fishing not permitted. *Leopard and thresher sharks included, but no other sharks or rays qualify. *If two fish have exact equal weight, then the longer of the two wins. Proceeds will benefit the Monterey Bay Salmon and Trout Project.